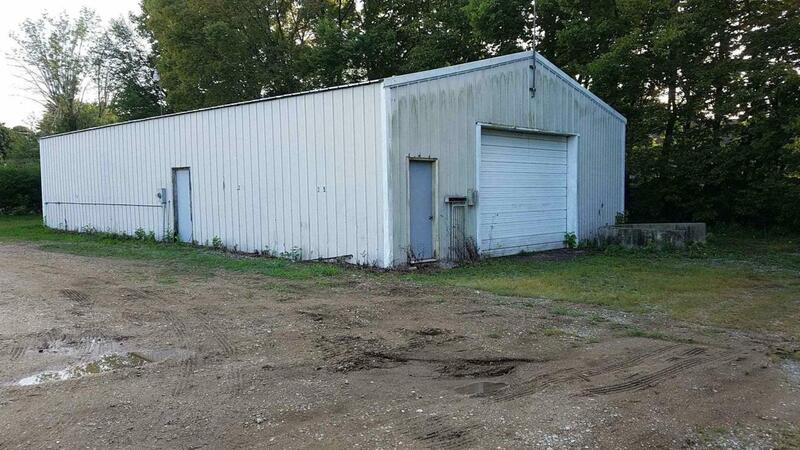 One parcel has a Warehouse and is 2,050 SF located on the treeline and is zoned Commercial. The other 2 parcels are zoned residential. Parcels are on a dead end street in Dayton, Indiana.